Posts Forest Fire ‘Screens’ and The Fuzz Out Now! Forest Fire ‘Screens’ and The Fuzz Out Now! 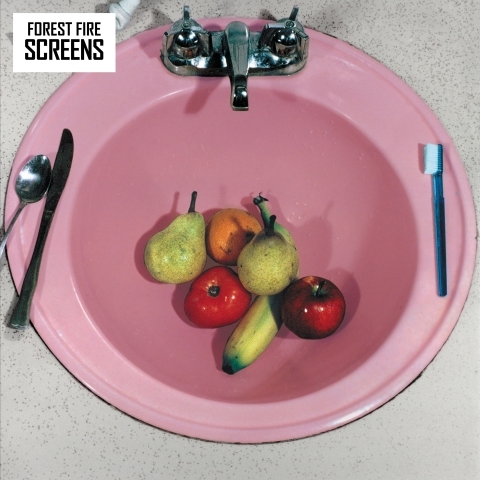 Screens, the new album by Forest Fire, is out now on Fat Cat Records. I love this record. Even though I worked really intensely with the band for two months last fall – co-producing, engineering, and mixing the record – I’ve played it over and over leading up to the release, and it still feels new. I’m seriously proud of this record, and am thrilled that it’s out for everyone to hear. I was particularly excited when I found out that famed electronic producer Andrew Weatherall debuted “Annie”, maybe my favorite song from the record, on his podcast. 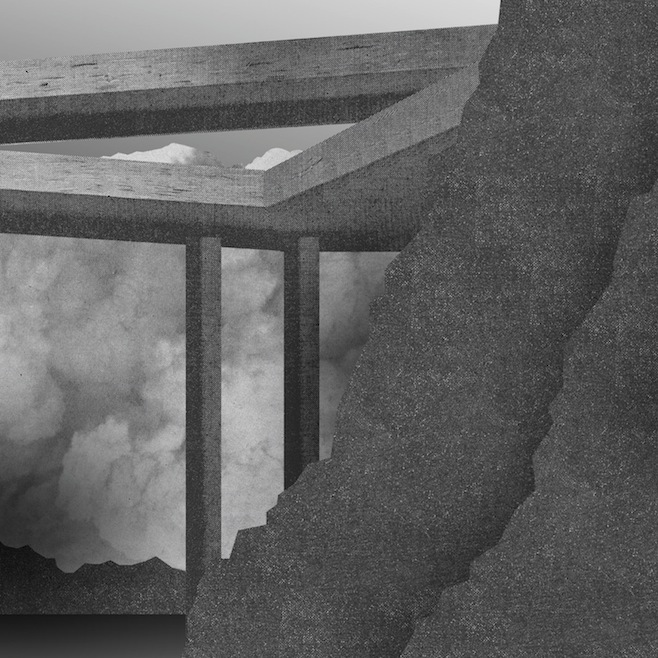 It’s an 11-minute Sister Ray-style psychedelic synth trip, and totally kills. You can download and stream the whole set – skip to 24:35 to check it out! 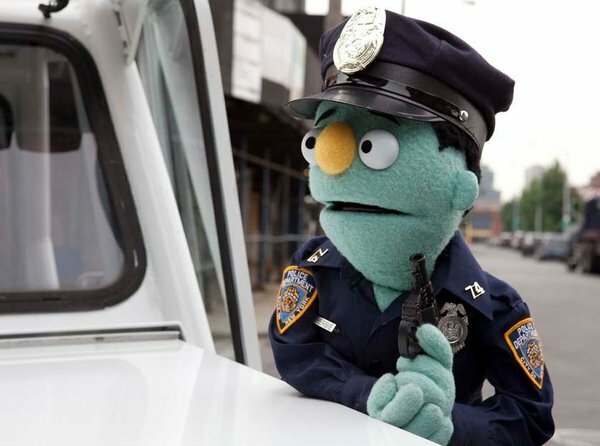 The other project-that-I-worked-on-a-while-ago-and-am-psyched-on-people-getting-to-experience debuting this week is The Fuzz!! It’s a buddy-comedy/crime-drama web series the New York Times calls “clever and oddly exciting.” My friend Duncan Skiles directed it, and stayed up for almost three days straight at the end of post-production to make it as excellent as it could be (I know this because he was sitting on my couch for a lot of that time!). Check it out! I just wrapped up the new single by my buddies Future Punx, which is essentially the last touring incarnation of Fergus & Geronimo minus Andrew, and picks up the agitated interplanetary dance punk of Funky Was the State of Affairs and runs with it. They recorded it themselves on their Tascam 388, I transferred it to my computer and did overdubs, and mixed and mastered it at my home studio. I’m suuuuuper psyched on how the songs turned out! Expect the 7″ soon on Dull Tools. I recently completed a remix for my friend Frankie Rose of the song “Sorrow” from her upcoming record Herein Wild. It’s based around an alternate string arrangement by Grayson Sanders (Snowmine), and was mixed at Doctor Wu’s, with assistance from my boy Yale Yng-Wong (who also recorded the strings). I don’t know how it’s being released, but I can’t wait for people to hear it!! Also, I just mixed this “Born in 1928” ad campaign for Cole Haan. Imagine my surprise when I opened the files and heard Maya Angelou sing! Next ArticleStream the new Parquet Courts EP now!